It's about time the gangster girls got some recognition right? 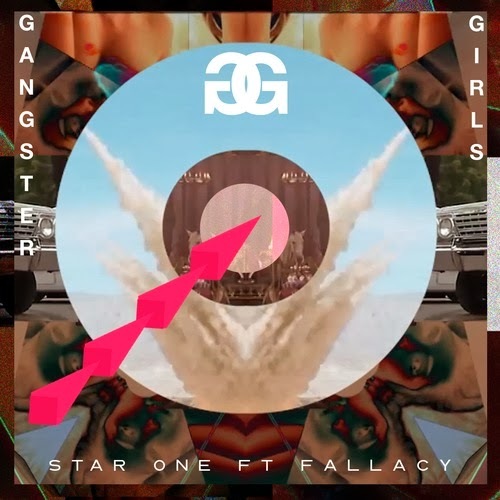 Star One's brand new track ‘Gangster Girls’, gives praise to whom it's due to - and that being the gangster girls on the EDM meets Grime number. UK heavyweight Fallacy adds his own touch to the song, with his infectious bars on this epic feature. The Garage infused, House-influenced, Dance heaven ‘Gangster Girls’ will just get you straight onto the dance floor. Duo Star One have a winner with this one! ‘Gangster Girls’ will be available for FREE download from February 3.